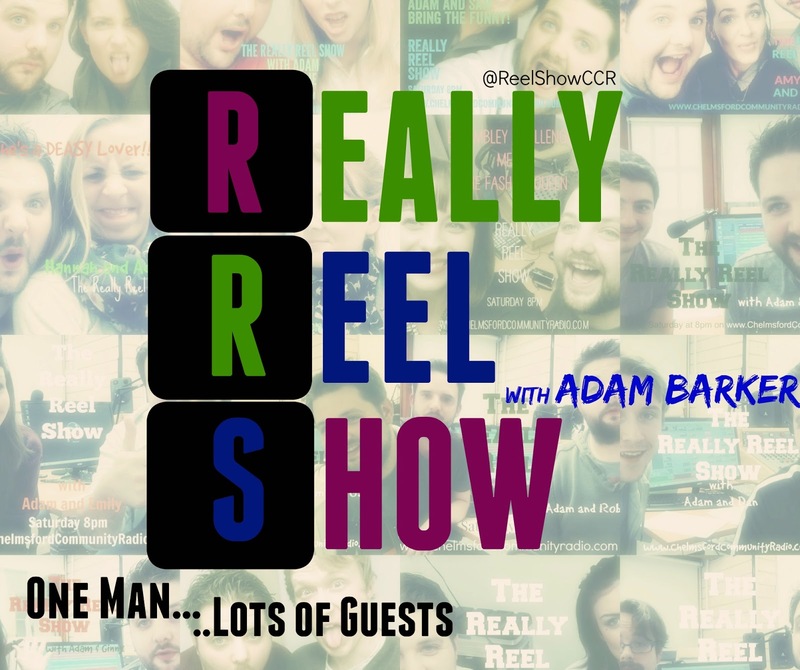 Ep.180 - Arnie lied to us! 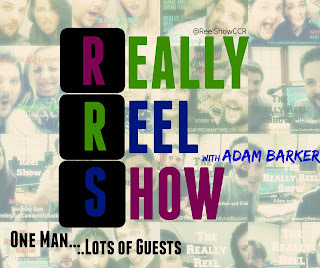 Adam and Ash try and discuss all things science and space with film and tv references galore. 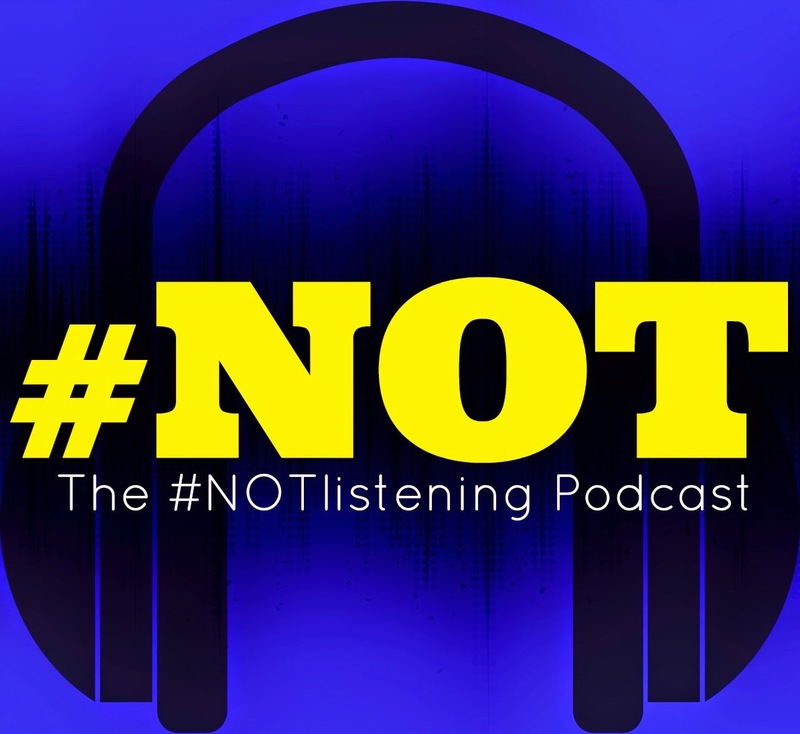 Sometimes, we get all "Sciencey" on the podcast when Ash is able to speak. 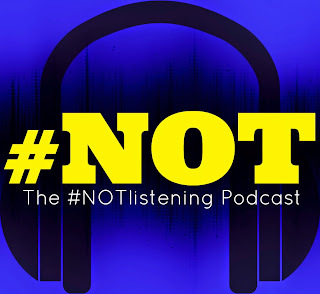 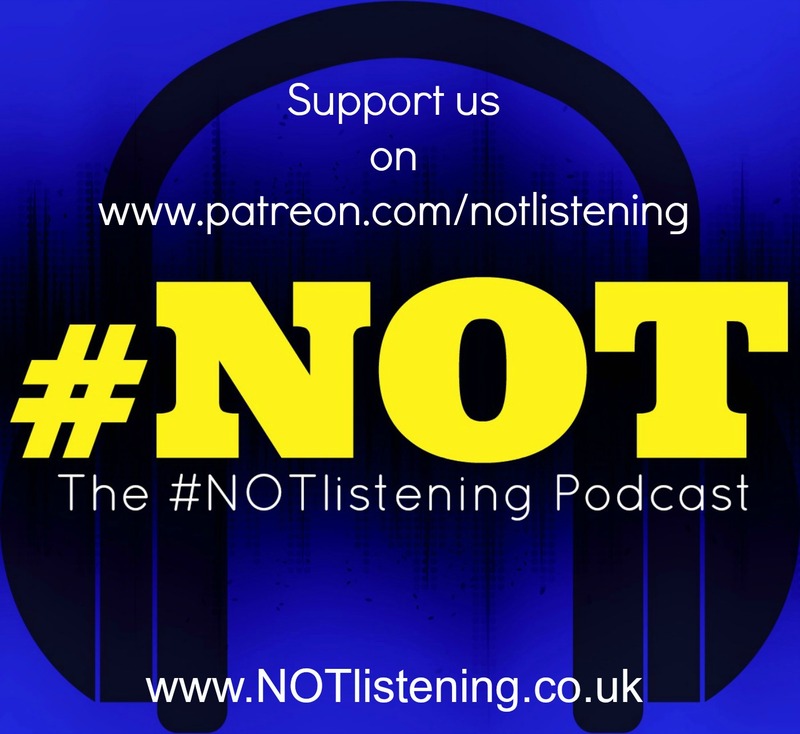 In | #NOTlistening Podcast Ep.180 - Arnie lied to us! 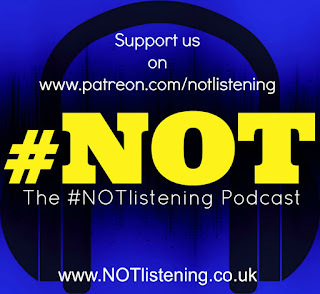 | Will is absent, after last episodes rant about umbrellas, so Adam and Ash go at it alone and try and work out where the nearest habitable planet is.....but obviously any space knowledge Adam has comes from movies!......so we will see how much Ash get's to discuss. 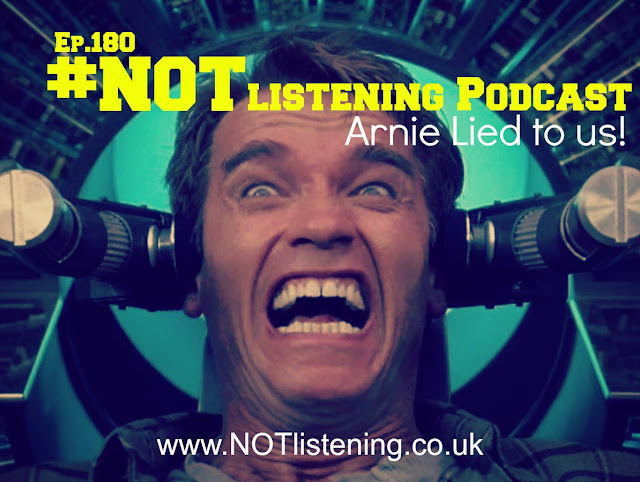 Ep.180 - Arnie lied to us!